Glasgow Airport is contributing almost one and a half billion pounds to the Scottish economy – and supports over 30,000 jobs. A study published today confirms the valuable contribution Glasgow Airport makes to the Scottish economy. The economic impact study reveals the airport, which welcomed 9.7 million passengers in 2018, generates in excess of £1.44 billion (GVA) annually and supports more than 30,000 jobs across Scotland. 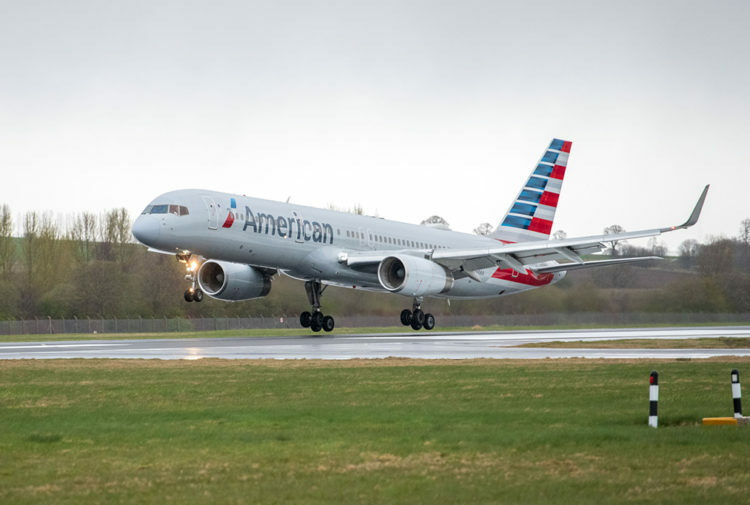 Produced by economists York Aviation, the study also outlined that if Glasgow continues to grow as forecast in its Master Plan the airport would contribute £2.54 billion (GVA), support over 43,000 jobs and welcome 17 million passengers annually by 2040. The study also confirms Glasgow’s critical role as a gateway for global exports and imports, with the airport handling more than £3.5bn in goods in 2017. Mark Johnston, Glasgow Airport’s managing director, said: ‘This study confirms the huge economic benefits the airport generates for the city and Scotland each year. 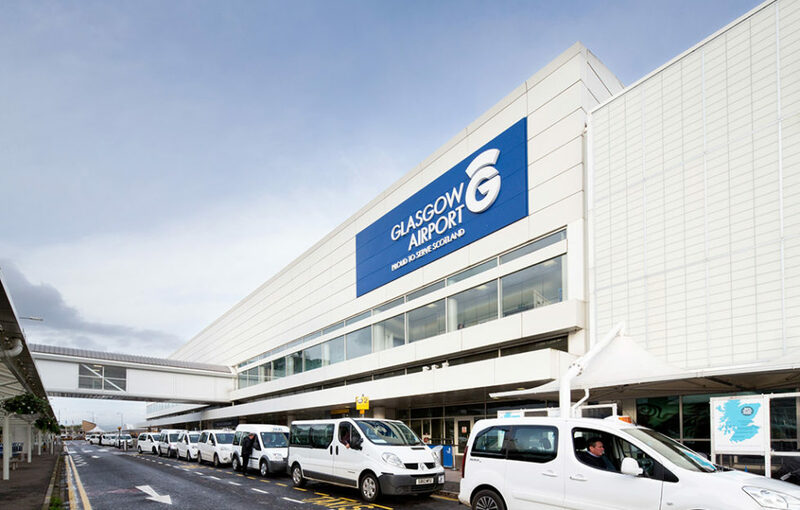 ‘With a total annual economic impact of £1.44 billion supporting over 30,000 jobs nationwide, the findings are very encouraging and show that when Glasgow Airport succeeds Scotland shares the benefit. ‘These findings are hugely significant and we want to continue to grow in a sustainable and responsible manner. We have invested more than £130 million in our facilities since 2011 and have a strategy in place through our Master Plan to put us on the path to becoming a 17-million passenger airport by 2040. 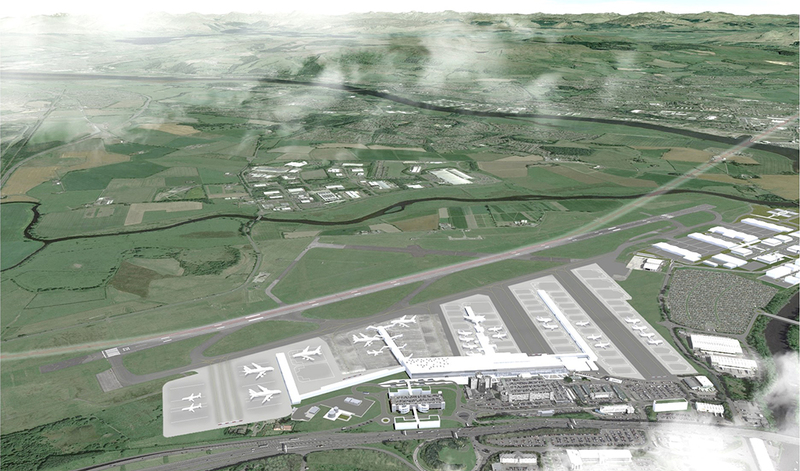 By this point the airport would also support a further 13,000 jobs and generate an additional £1.1 billion annually. A new Advanced Manufacturing Innovation District (AMID) next to the airport is also set to create up to 10,000 additional jobs. To date, two anchor tenants have been confirmed – the £56-million Medical Manufacturing Innovation Centre (MMIC) and the £65-million National Manufacturing Institute for Scotland (NMIS). The study has been produced to inform Glasgow Airport’s 2040 Master Plan, which will be published for public consultation later this year. Renfrewshire North & West MSP Derek Mackay said: ‘Renfrewshire benefits hugely from having Glasgow Airport on our doorstep, forming a vital part of our local community. 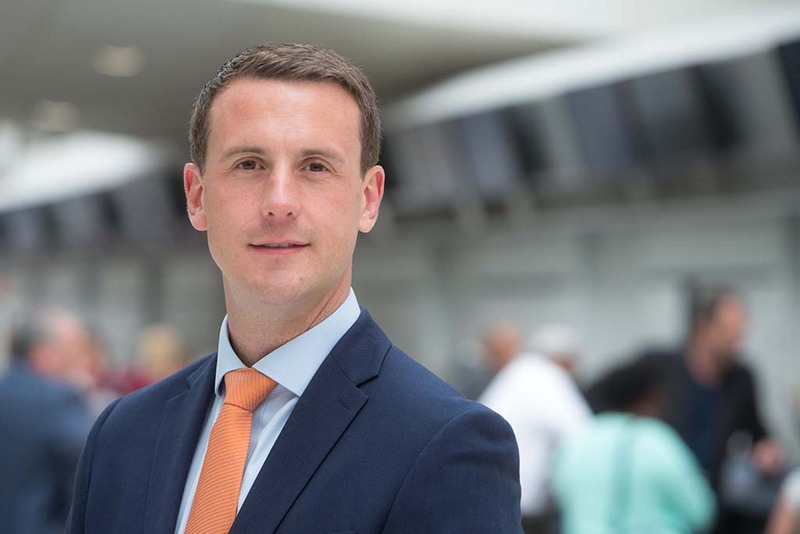 Glasgow Chamber of Commerce chief executive Stuart Patrick said: ‘The results of this study further reinforce the view that Glasgow Airport is the West of Scotland’s most important transport hub and strengthens the case for it having a nationally-funded direct rail connection. 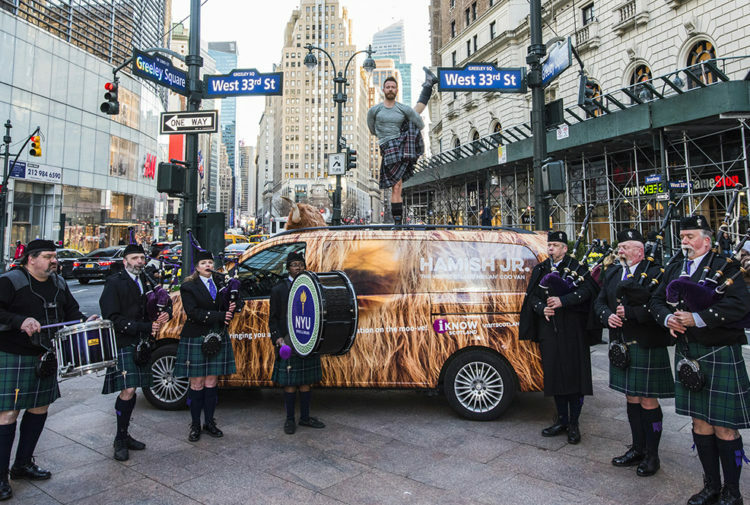 ‘Glasgow’s economic strategy is aiming for one million new inbound tourists every year and is planning for a growing population, 100,000 new jobs and the same number of new houses around the region. This needs a successful airport with a wide range of direct flights. Bob Grant, Renfrewshire Chamber of Commerce chief executive, said: ‘This report brings into sharp focus the value of Glasgow Airport as a key infrastructure asset to the Scottish economy. There is huge potential to increase GVA to 2040 via the Master Plan. 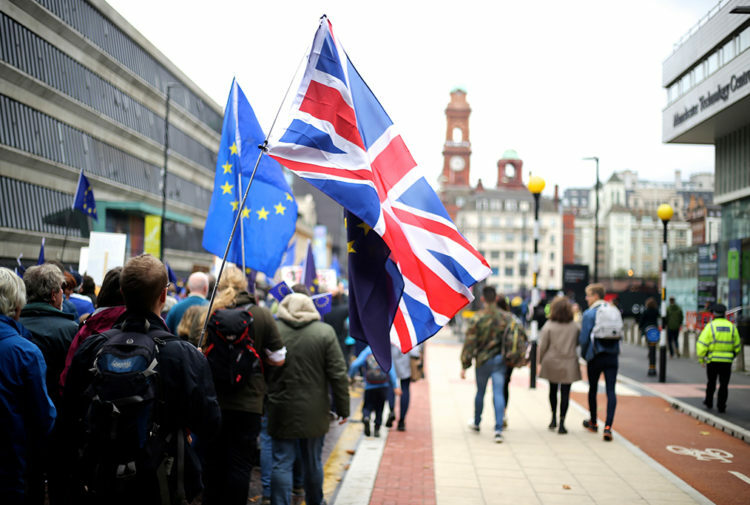 ‘Government, along with public and private sector partners can support that growth by understanding the challenges of competing in a global marketplace. In today’s economic climate growth is never guaranteed. ‘Thousands of jobs are coming to Renfrewshire and the City Region with the development of innovation hubs such as AMID. An enhanced transport infrastructure is required to facilitate this expansion. In December last year it was announced that Emirates would introduce the iconic A380 aircraft to the airline’s Dubai service – a first in Scottish aviation history. Glasgow Airport is currently investing more than £8 million to upgrade its facilities in preparation for the arrival of the world’s largest commercial aircraft in April this year. It is owned by AGS Airports Limited. AGS Airports is a partnership between Ferro vial and Macquarie Infrastructure and Real Assets (MIRA) established in 2014 to invest in Aberdeen, Glasgow and Southampton airports.